We are so excited to drop our newest 90 seconds with River Beats featuring the one and only Ghastly! This is our third edition of this series, as we recently welcomed Said The Sky and CRWNS to the mix. 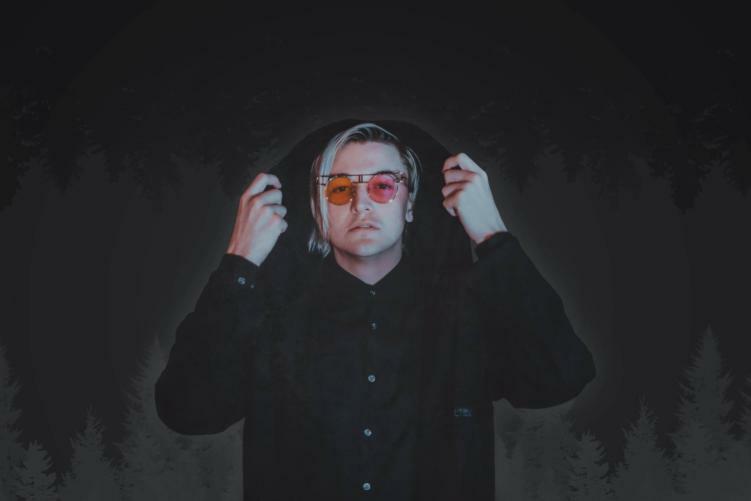 Ghastly is in the midst of his worldwide tour titled The Mystifying Oracle, which is also the name of his debut album. We recently caught up with him in New Orleans and chatted about music, goat farms, metal screams, and so much more. Choosing Ghastly to continue this series was a no-brainer. He was perfect; his vibes were incredible! We are excited for you to enjoy our brand new 90 Seconds With River Beats!